Wallenborn - one of Europe’s fastest growing transport groups Luxembourg's Single Window for Logistics portal is Live! 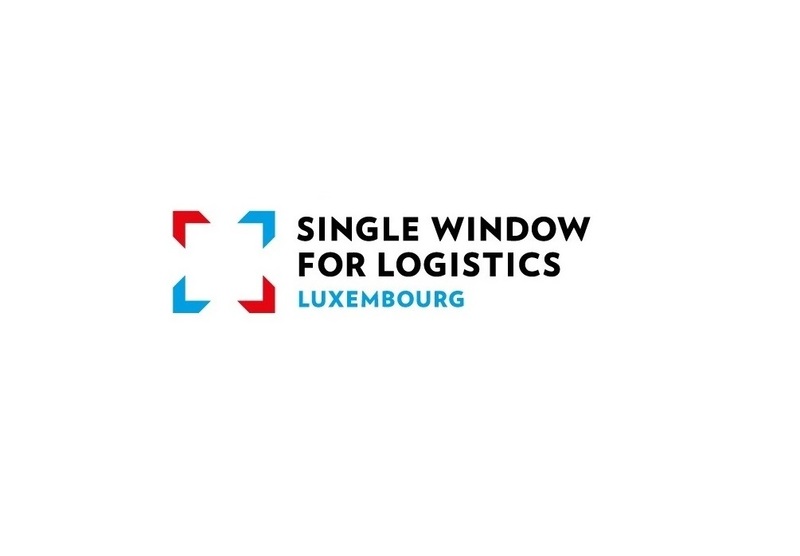 Luxembourg's Single Window for Logistics portal is Live! uxembourg's Ministry of Economy launches a new online portal called a "Single Window for Logistics". As you may have noticed in the press, the new information portal for logistics and international trade is now online. The portal has been developed with a number of government agencies and State services in the context of the Single Window for Logistics programme. The goal is to provide information about the logistics sector in Luxembourg, and to guide operators through the formalities of the import, export or transit of goods. The Logistics Portal is available in French and English, and can be accessed at the web address www.logistics.public.lu. Located in the heart of Europe, Luxembourg provides global companies with many strategic advantages for conducting their business successfully. Luxembourg continuously improves its positioning as an intercontinental logistics hub in Europe. Luxembourg indeed ranks 2nd globally for logistic capabilities according to the World Bank's Logistics Performance Index. Wallenborn Transports S.A. is proud to carry the 'Made in Luxembourg' logo and to support local efforts such as this one to further the development of Luxembourg as a key European logistics hub.